Completely restored TD 124 MkI. 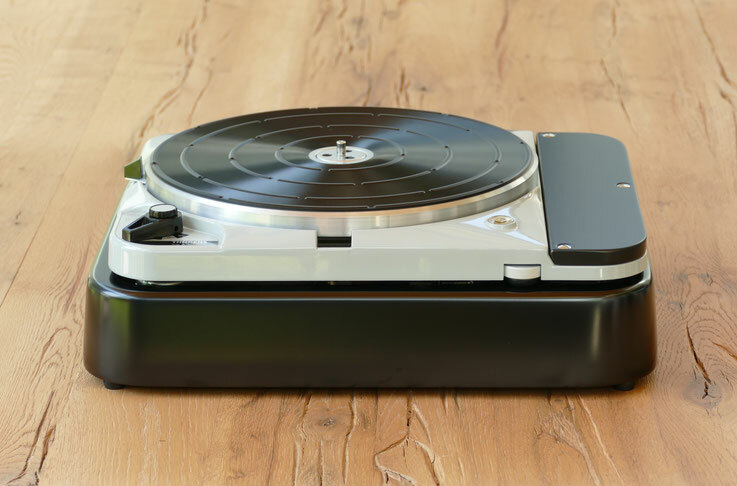 This particular turntable went through a complete technical and optical restoration. It received a very elaborate new paint job and it looks like it has just left the Thorens St.Croix factory. This offer is for the shown drive only, there's no plinth or tonearm board etc. included.